UPDATE: After inquiry, our advertising partner has told us that a mechanical problem has grounded the plane and that it will not be able to run our banner before the end of the day. PalAD staff is exploring the matter and will post updates as we receive them. BOSTON, MASS. – OCTOBER 18, 2015: Palestine Advocacy Project is flying a banner calling for a “Free Palestine” over the Head of the Charles Regatta on Sunday, October 18th at 12 pm. The banner will be pulled behind an airplane and will be visible to the event’s estimated 300,000 attendees. 44 Palestinians and 7 Israelis have been killed since October 1st. Protests erupted at the beginning of the month after the Israeli government permitted Israeli extremists to tour the Haram Al-Sharif, a holy site for both Jews and Muslims. Israeli soldiers and police have open fired on Palestinian protesters and have shot and killed Palestinians, including some children, who they have accused of attacking Israelis. Israel has also injured and jailed thousands, and has issued demolition orders against the family homes of Palestinians involved in attacks. Palestine Advocacy Project condemns these measures and considers them to be forms of collective punishment, which is illegal under international law. 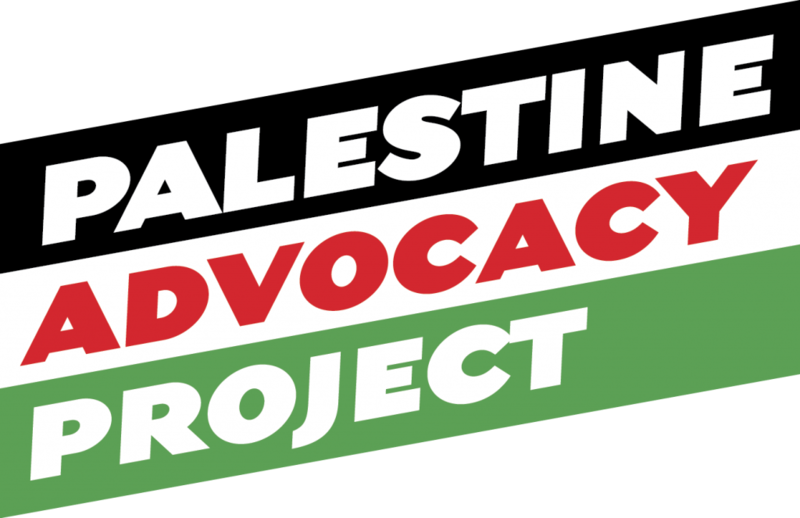 Palestine Advocacy Project is a nonprofit organization dedicated to raising awareness about Israeli human rights violations against Palestinians. It was created to educate Americans about the reality in Palestine, and to help them better understand the Palestinian struggle for freedom.